You can find us in the heart of the Gacka river, enjoy the local gastronomic specialties, as well as international cuisine. If you want to spend your vacation in our area, we offer you lodging, as well as the recommendation of several-day excursions and pastime. 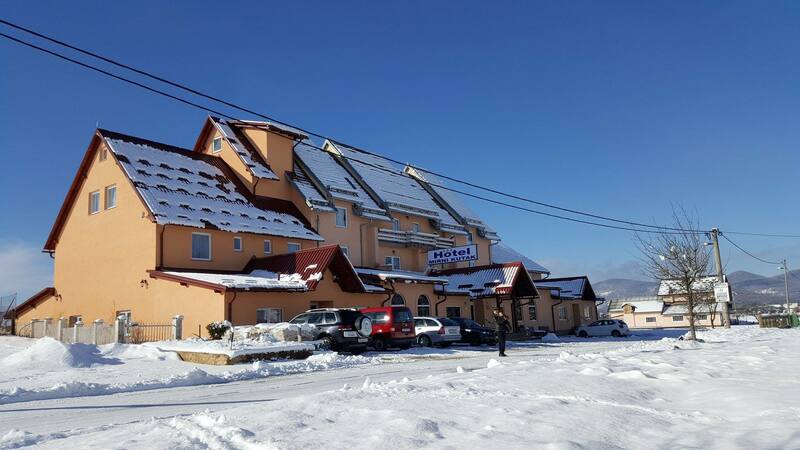 Hotel Mirni kutak has 40 modern room (78 beds + possibility of 19 extra beds – armchair). All rooms have SOS, fire alarm, heating and air conditioning. The hotel has single, double and triple rooms, as well as three suites. Our restaurant offers you international and local (Lika region) cuisine, and is recognized and awarded as one of the. Why you simply must find us in the Gacka river valley, in the untouched nature along the beautiful Gacka river? Restaurant has it’s quality based on 31-year experience, and is listed among the 100 leading restaurants in Croatia. We are 40 km distant from the beaches of Adriatic sea, and only 5 km from Otočac highway interchange. If our offer is appealing to you and can satisfy your needs, it will be our pleasure to offer you our amenities.